organization 13 as kids. . HD Wallpaper and background images in the KH: Organization XIII club. 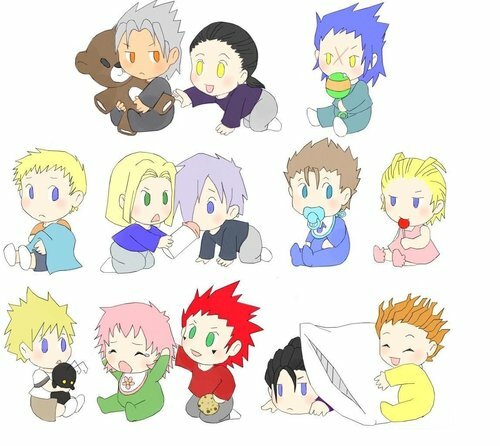 demyx is really cute here. those things under axel's eyes HAVE to be tattoos!! They are there even wen hes a kid! SOOO CUTE!! dont u mean as babies? lol, Luxeaus (dont kno if i spelled it right) threw a pillow on Xaldin Pillow on you!! !